800ml Stainless steel single wall reusable water bottle with sports cap. Durable non-toxic Klean Coat™ finish that's safe for people and planet. Lightweight, durable, and dishwasher safe. Perfect for everyday use. Never buy another plastic water bottle again. 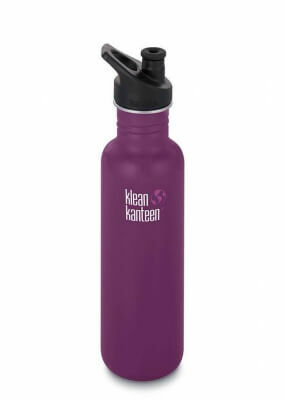 The Classic Klean Kanteens single wall water bottles make the perfect replacement for both single-use and reusable plastic water bottles. They are eco-friendly, toxin-free, safe, and easy to clean. The 800ml (27oz) bottle is perfect for adults and children who like to stay hydrated and don't want to have to refill their bottle too often. The lightweight design makes it perfect for having with you at all times. The sports cap is easy to drink from and the perfect option for on the go hydration. whether that a trip to the gym, staying cool on public transport, or a weekend hike. It's a great option for kids over three as well and perfect for moving on from the sippy cap. The optional leak-proof loop cap makes it great for clipping to your rucksack or chucking in your handbag or even under a buggy. This bottle is also compatible with the All Stainless Loop Cap and the Bamboo Cap. The wide 44mm opening makes this bottle easy to drink from, easy to clean, easy to refill and perfect for adding ice cubes or fruit to drinks. Klean Kanteen bottles are made from 18/8 food-grade stainless steel. 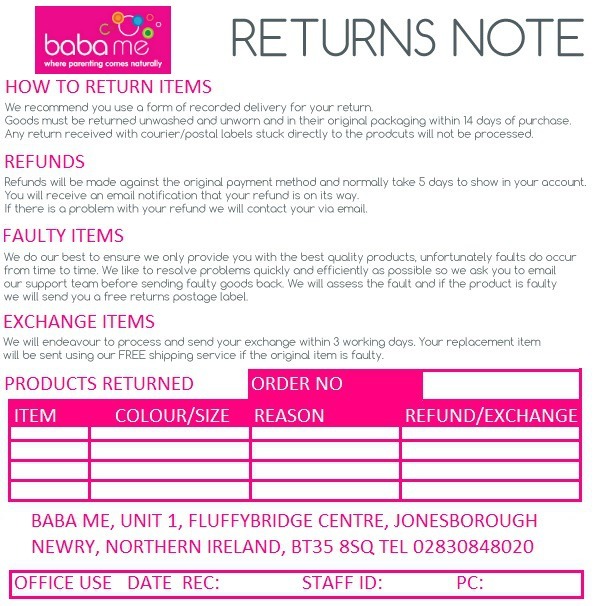 Meaning no flavours are retained or transferred. Perfect switching between juice, water, milk and anything else you might like to have in your bottle. The brushed steel has no coating while coloured versions are coated with Klean Coat™ powder coat finish. This durable finish has been formulated without any ingredients that are harmful to either people of the environment. Klean Kanteen is a family owned company on a mission to do everything they can to keep single-use plastic from 'trashing' the planet. From introducing the first stainless steel water bottle to the market in 2004, to becoming a certified B Corporation company and donating at least 1% of all profits to organisations that work to protect the environment, the well being of our earth is at the heart of their mission. And so is providing affordable products that are environmentally friendly and make switching to reusable easy. Whether you need a virtually indestructible bottle to keep your kids hydrated at school, the best reusable coffee cup that is leak proof and will keep drinks hot for hours, or a way of taking ice cream to the park on a hot day. Their versatile range of products including bottles, canisters and cups has something for everyone.